Manpower Inc. surveyed over 35,000 employers across 36 countries and territories during the first quarter of 2010 to determine the impact of talent shortages on today's labor markets and listed the top 10 most difficult jobs to fill. Danielle Williams, Miami Valley Career and Technology Center student, is this year's Darrell Parks Scholarship winner. 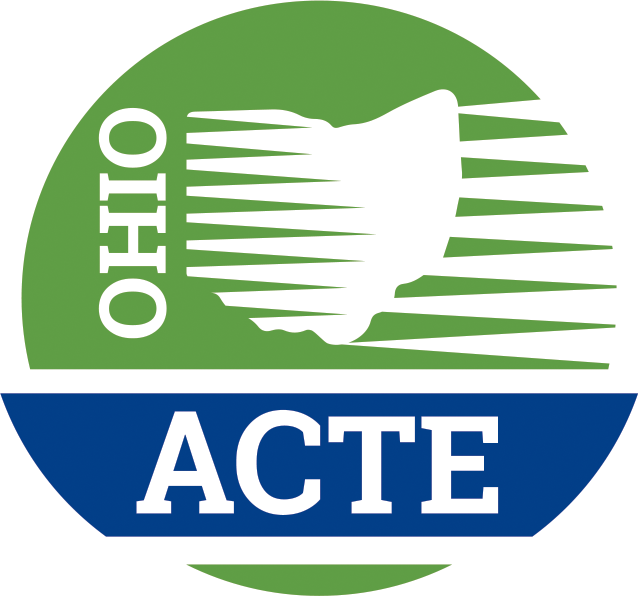 Congratulations to the 2010 Ohio ACTE Award Winners! Read about the winners.